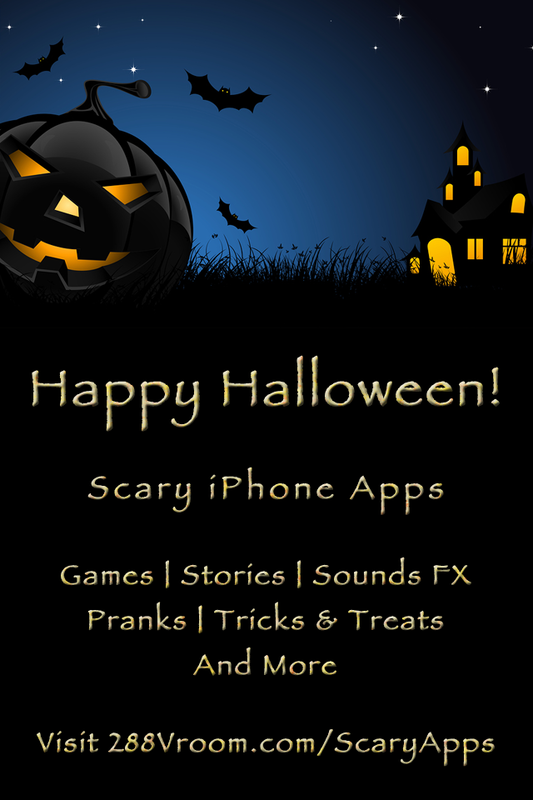 Bridgewater, New Jersey - iPhone, iPod touch, and iPad users who are looking for the scariest apps this Halloween season can find a bunch of year long top selling apps that are perfect for this spooky time of year. Choose from a great selection of book apps, games, spooky references, pranks, and sound boards. Here's some details about each of the apps. An AppStore favorite, 200+ Scary Stories, Sounds, and Pranks, has been a top selling app for over two years now and consistently in the 50 book apps throughout the entire year. 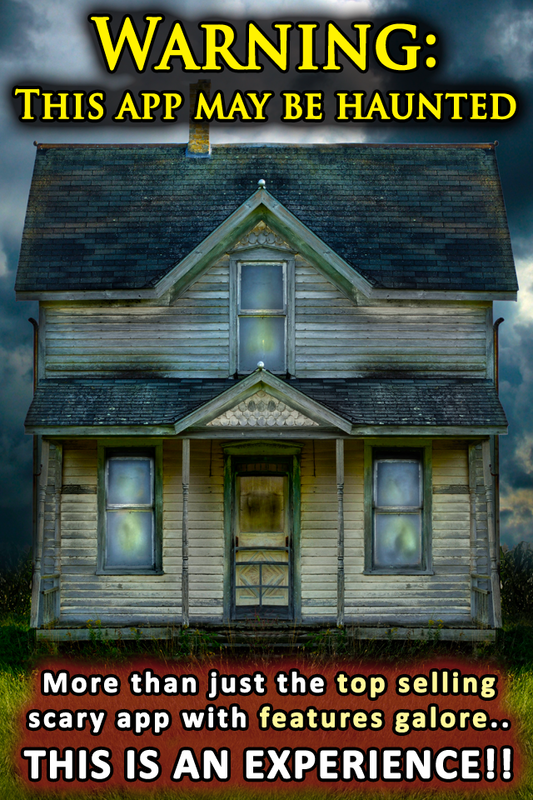 This app includes over 200 of the best scary, horror, and ghost stories of all time from some of the greatest authors of all time. Take these classics where ever you go. 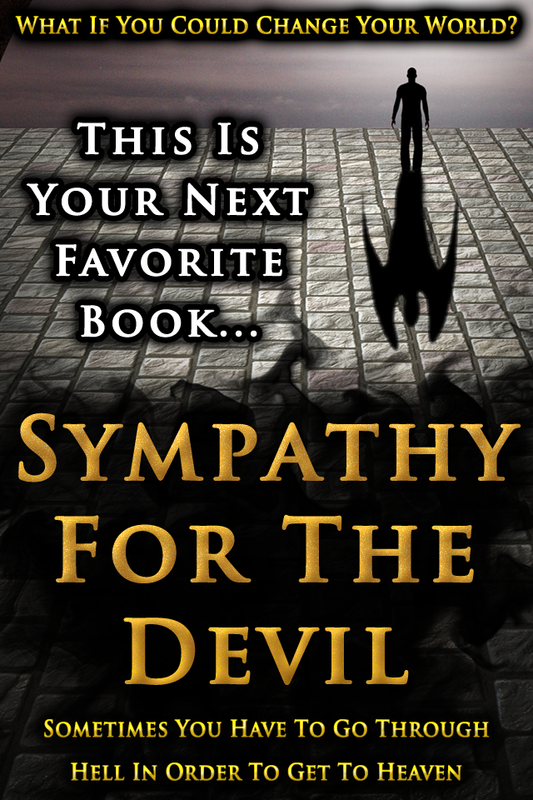 Books like Dracula, Frankenstein, Legend Of Sleepy Hollow, Jekyll and Hyde, A Christmas Carol, and many more. But that is only the beginning of this app. 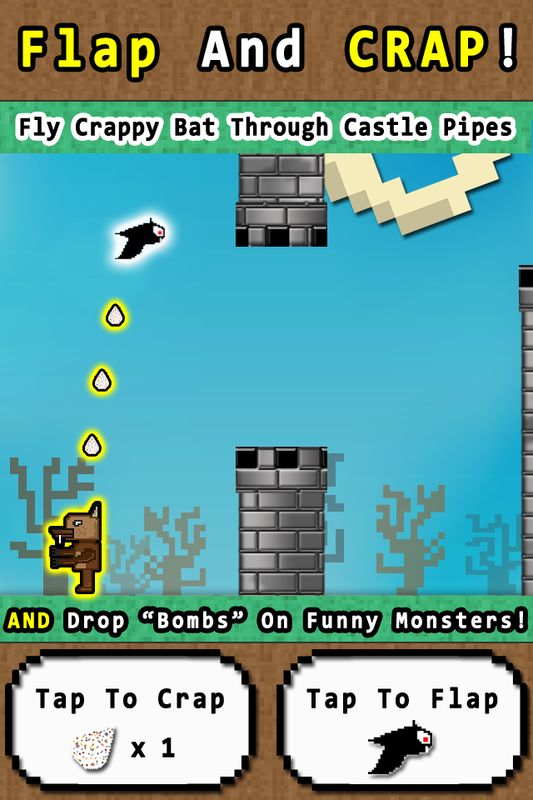 This app also has over 40 sound effects that you play at anytime even while reading. Then the tricks begin because this app also has pranks to play on your friends and to play on yourself! This app is fully loaded with so much more like animations and a bunch of surprises that will give anyone the goosebumps! The Complete Edgar Allan Poe is AppStore staple and has been declared the best Edgar Allan Poe app around by many, many AppStore reviews around the world. This app has over 150 of Poe's works including his complete tales and poems, everything from The Raven to The Black Cat to The Red Masque Of Death, all of it. Plus, The Complete Edgar Allan Poe wouldn't be complete without his key essays and his only novel. The app even has unfinished works and hoaxes (jokes) that Poe actually got printed in newspapers. This app is a must have for any Poe or horror lover. Users can participate in this frightening app. True Tales Of The Paranormal lets users share their real scary stories with each other. Topic include ghosts, aliens, U.F.O.s, psychic phenomena, angels, cryptozoology (monsters), and just the weird and simply unexplained. This is the perfect app to check out what other people experience in their lives and to share. What would Halloween be without a fun game? The Map App Game - Scary Places Edition is a game like no other. The Map App Game uses a built-in version of the device's map app as the playing board. 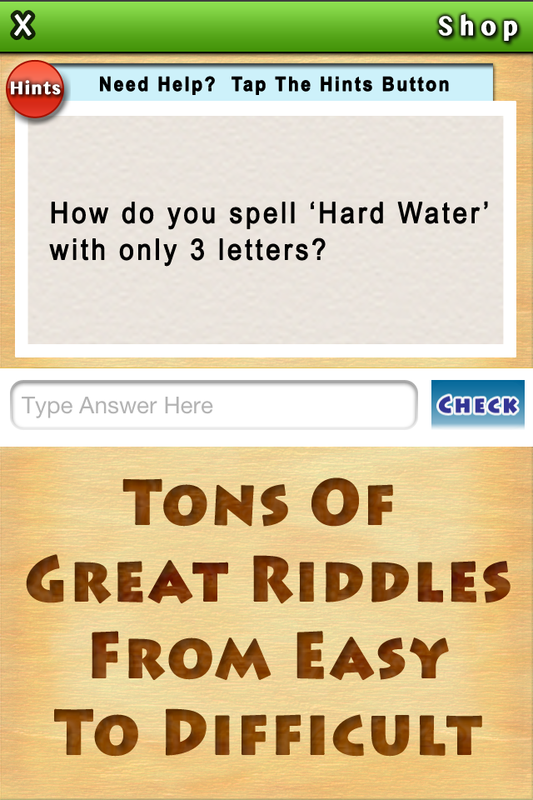 Users need to use clues to figure out riddles to track down real places in the world and find them on the map. 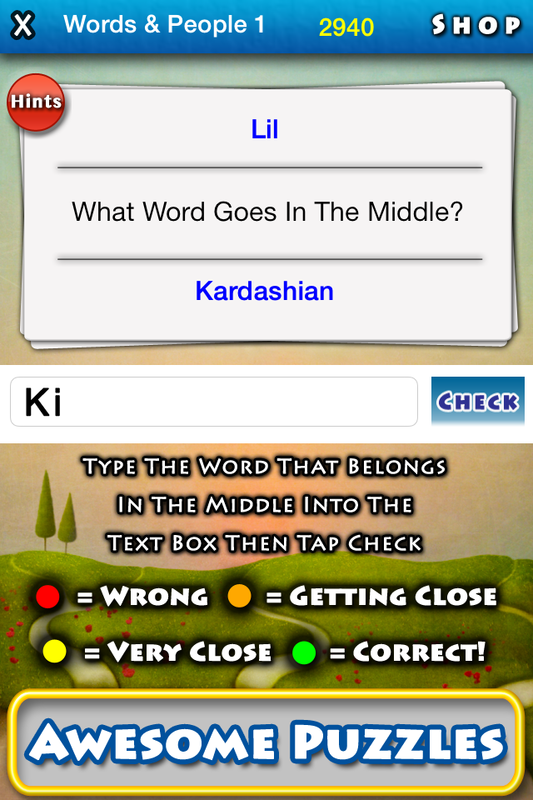 With rave reviews in the AppStores, this is an extremely addictive and challenging game, but hints and answers are now available to make the journey a little easier. Best of all - to celebrate their favorite holiday, 288 Vroom has made The Map App Game - Scary Places Edition free for a very limited time. 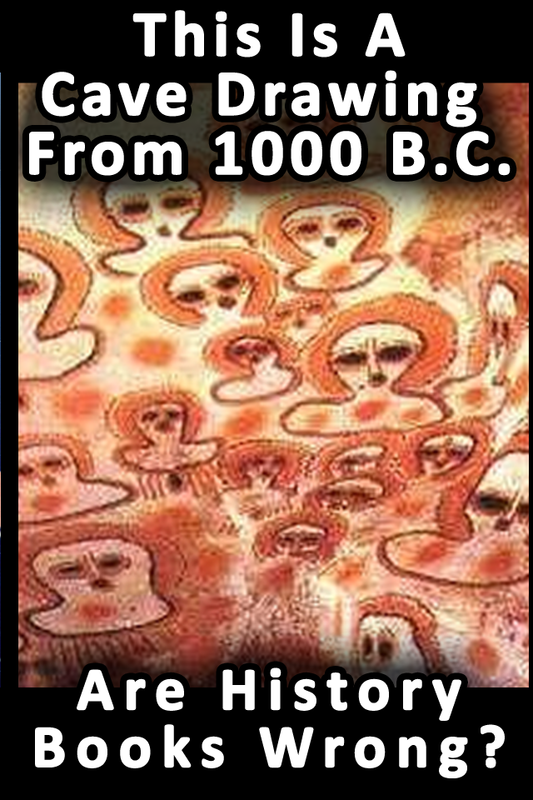 Also a huge best seller, Ancient Aliens And Other Strange Unsolved Mysteries offers up some creepy questions. 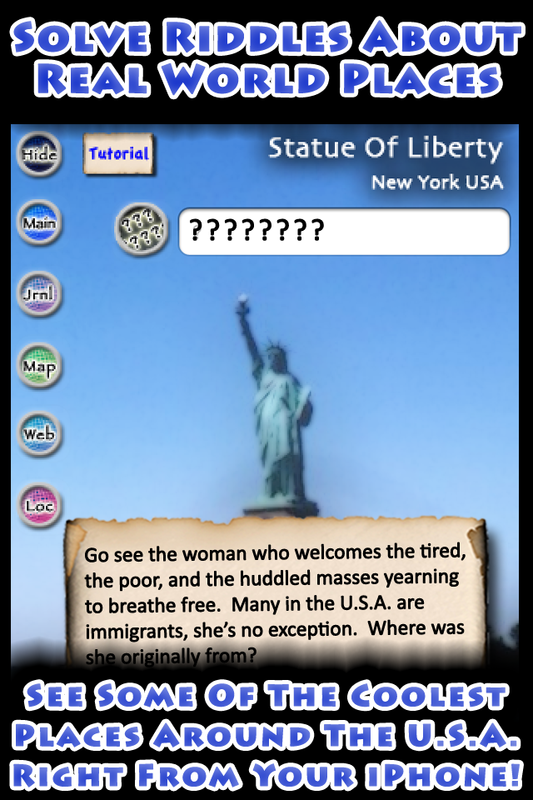 This app asks questions based on facts that challenges the history books themselves. How is it possible the ancient cultures built immense structures like the pyramids? Why are we finding more and more connections between ancient cultures around the globe that were supposed to be completely unconnected? Plus cryptozoology (monsters) and more. The app has info on each topic, plus images, and reference links. And now the app has a new section Aliens In Ancient Art which points out detail of the oddest kind in the classic paintings. You can even send these images to friends. This app is a mind blower and recommended for anyone and is also free. From spooky classic stories to real tales of terror, tricks and treats and pranks, check out these and more awesome Halloween apps all in one place.